On a rain-swept hillside, hounds from the local foxhunt discover the body of a well-dressed man. At that exact moment, an anonymous caller reports the same body . . . lying half a mile away. It's only the first in a series of baffling clues as Ben Cooper and Diane Fry - partners and rivals on the detective force - plunge into a case involving horses, spectacular wealth, and a mysterious "plague village" where a centuries-old outbreak of Black Death has been transformed into a modern tourist attraction. As the spring rain falls and the body count rises, Cooper and Fry's investigation twists back to the recent past. A killer lurks in the shadows there-a killer now hiding in plain sight . 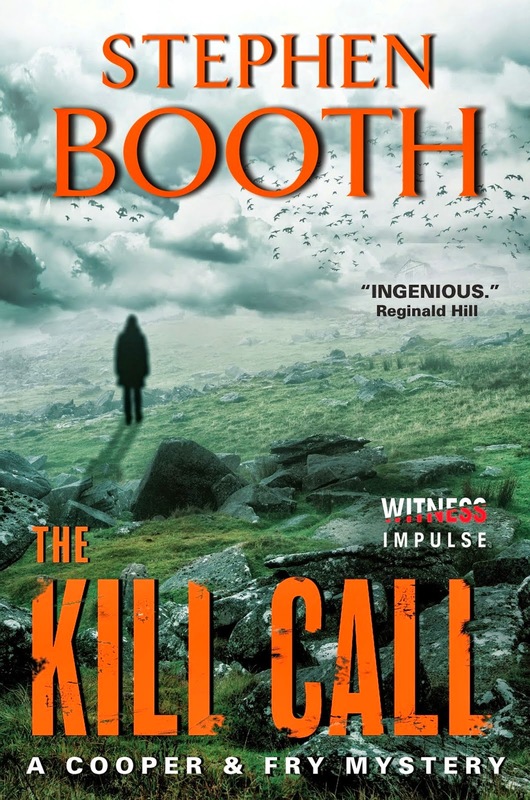 . .
Atmospheric and ingenious, packed with suspense and secrets, The Kill Call is an unforgettable thriller from an unforgettable writer. The first few chapters of "The Kill Call" reminded me of the movie "Pulp Fiction". Points of view jumped through decades of time and various narrators. That, coupled with the fact that the book is set in England, with the different terms for things than we have in the US, made the read start a teensy bit slow for me. Then I remembered to turn my Anglophile switch to the 'on' position, and I felt like Dorothy when she landed in Oz...the colors turned on! But, imagine if you will, dipping your toe in to test the waters instead of diving right in. It takes a little while to get your whole body in, but once you do, the water is quite enjoyable. For me, the most enjoyable thing about the book was Mr. Booth's use of, and obvious skill with, descriptive language. When he talks of underground bunkers, and the damp, dank atmosphere, all my senses were engaged. I could see, hear, feel, smell and taste the setting. Another of Booth's strengths is the ability to bring seemingly unrelated strands of many stories and weave them together into a coherent whole. The worst thing about the book is that it is part of a series of novels involving the same detectives, Cooper and Fry, and that by crossing "The Kill Call" off my TBR (to be read) list, I now have to add the other 11 books of the series, because I want to read them all. We should all have such bad luck, right? 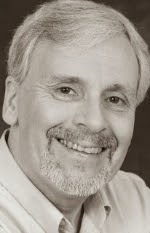 Stephen Booth is an award winning British crime writer, the creator of two young Derbyshire police detectives, DC Ben Cooper and DS Diane Fry, who have appeared in twelve novels set in England’s beautiful and atmospheric Peak District. Stephen has been a Gold Dagger finalist, an Anthony Award nominee, twice winner of a Barry Award for Best British Crime Novel, and twice shortlisted for the Theakston’s Crime Novel of the Year. Ben Cooper was a finalist for the Sherlock Award for the best detective created by a British author, and in 2003 the Crime Writers’ Association presented Stephen with the Dagger in the Library Award for “the author whose books have given readers the most pleasure”. 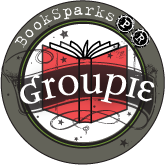 The Cooper & Fry series is published all around the world, and has been translated into 15 languages. The latest title is DEAD AND BURIED, with a new book, ALREADY DEAD, published in June 2013. Disclaimer: I received an e-copy of "The Kill Call" from the author and publisher via Partners in Crime Virtual Book Tours in exchange for my honest review. No other compensation was offered, requested or received. I completely agree with you! When I find a series character I like, and have started in the middle of the series, I have to go back to the beginning to see how it all started! Thanks so much for sharing your thoughts on this mystery with us.